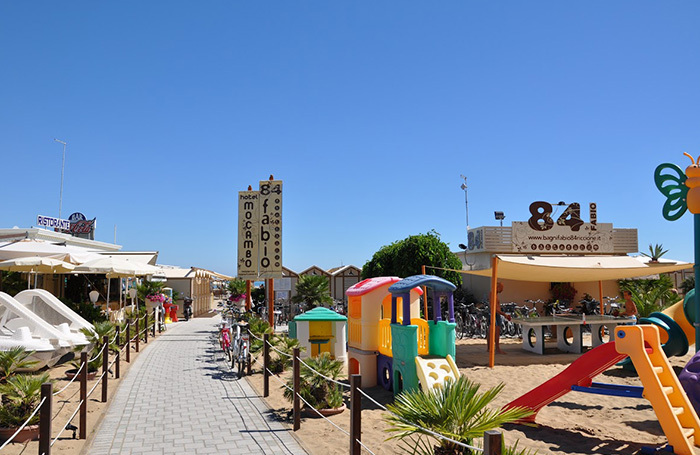 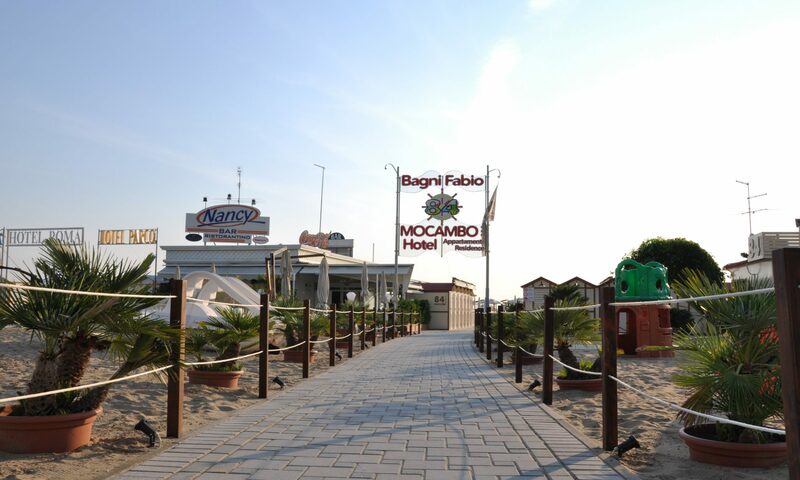 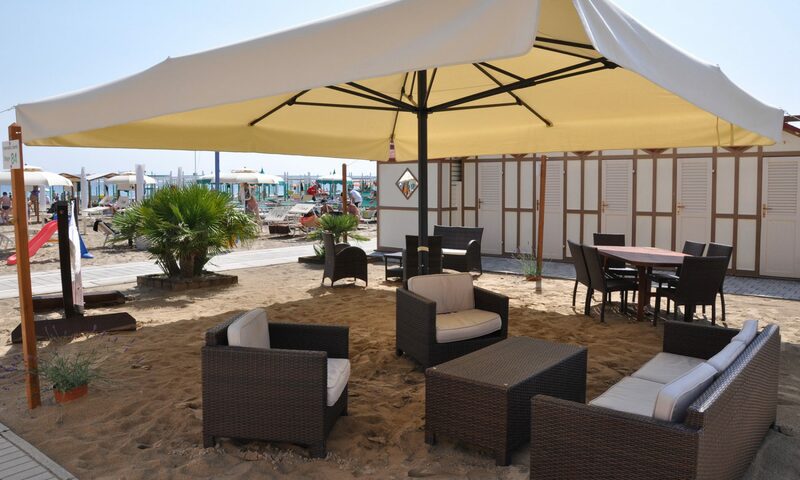 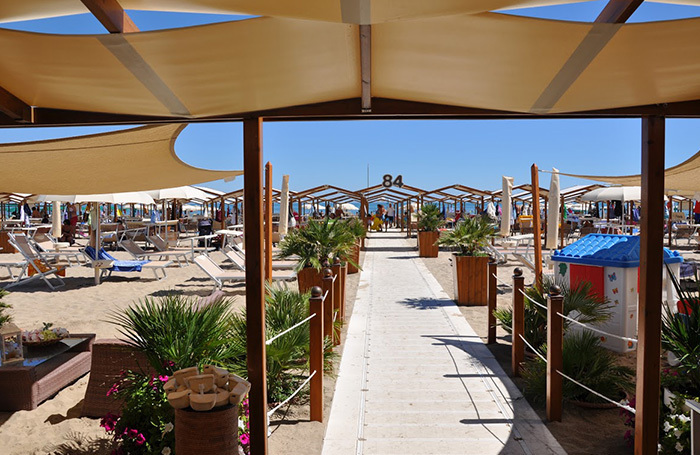 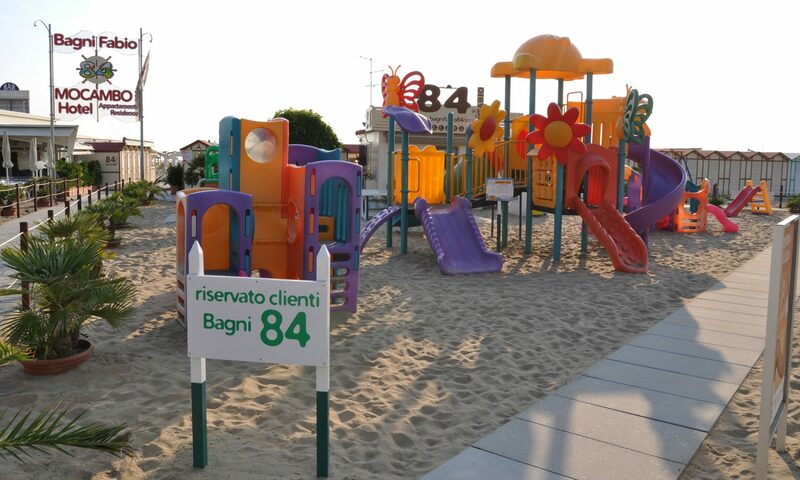 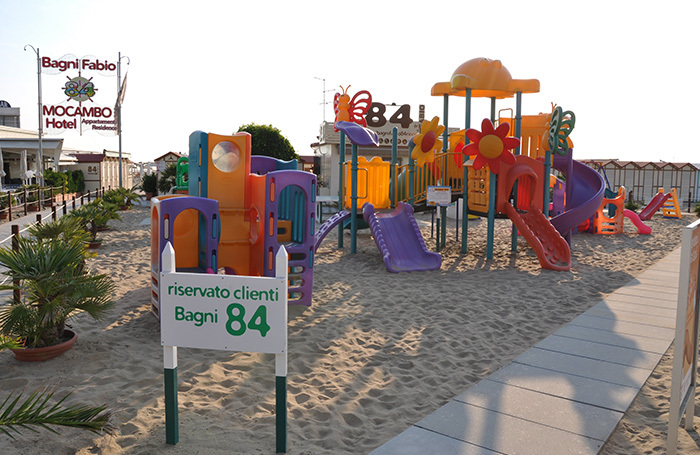 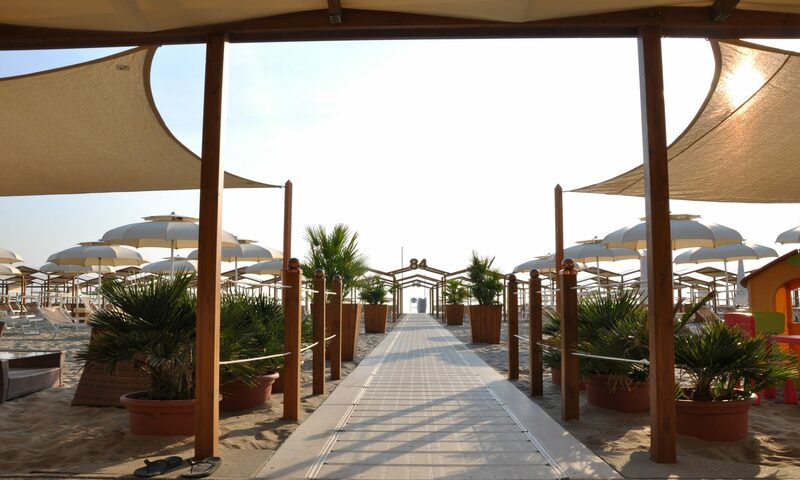 To make your holiday unforgettable, Hotel Mocambo has chosen beach club 84, run by Fabio and Romina. 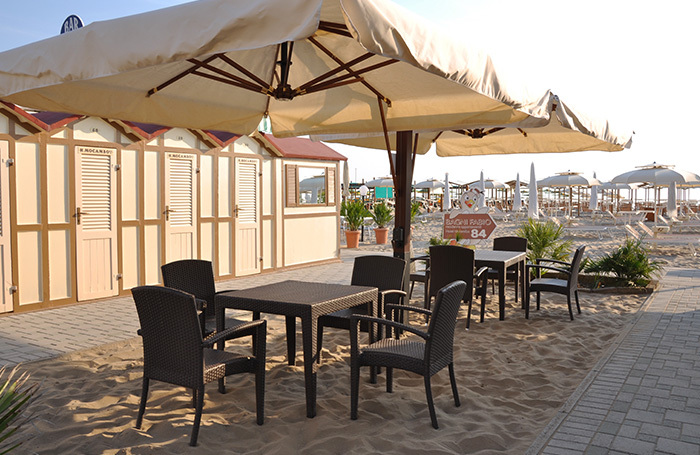 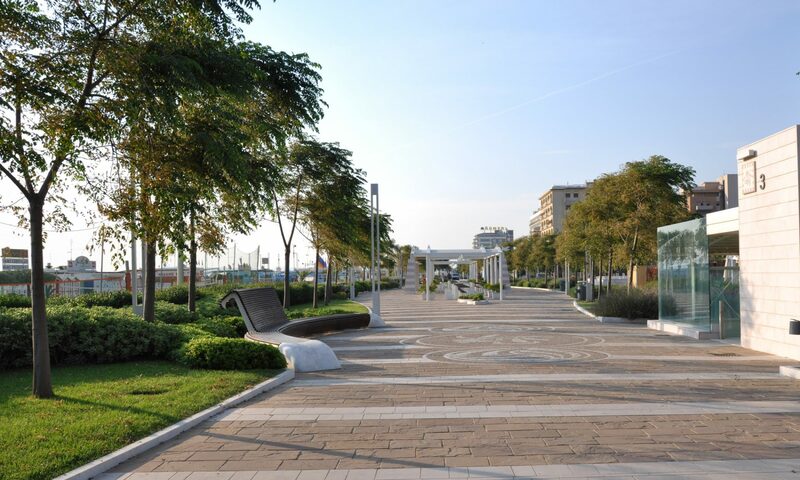 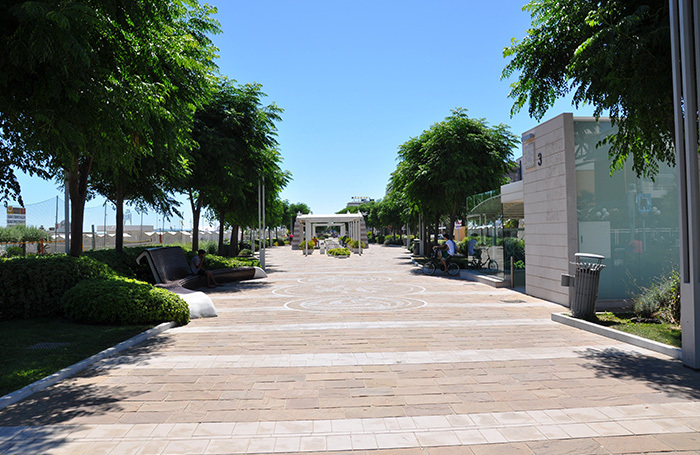 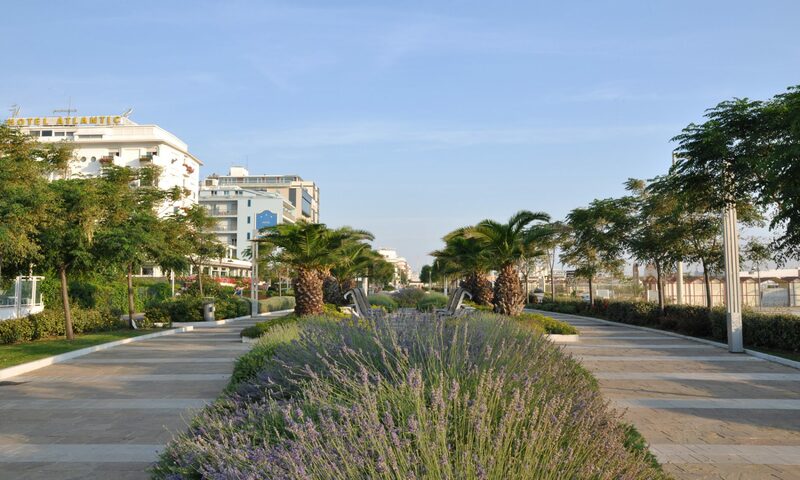 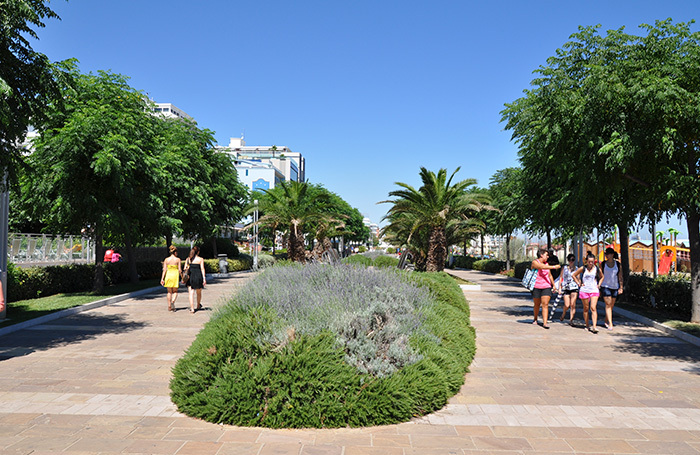 Here you are guaranteed top quality, professional service by the sea. 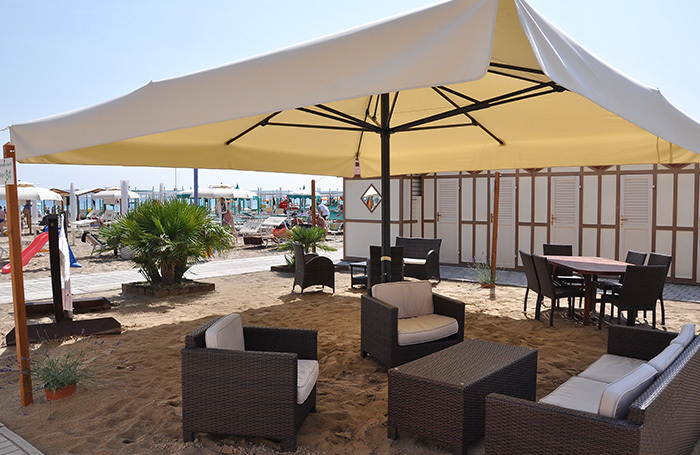 The service comprises: free use of changing cabin for all clients and, for those who choose the all-inclusive formula, umbrella and lounger reserved for them on the beach at a special rate stated in the price list.